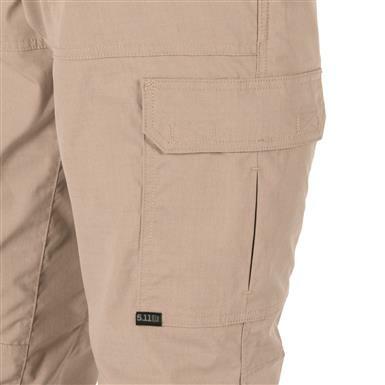 Lightweight yet tough, with built-in bug repellent. 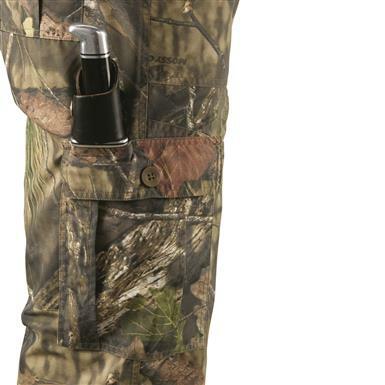 Total outdoor convenience and protection. 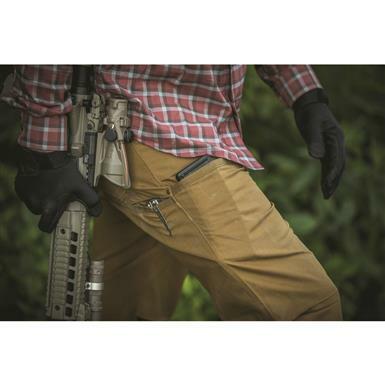 Tactical, practical, and properly durable. 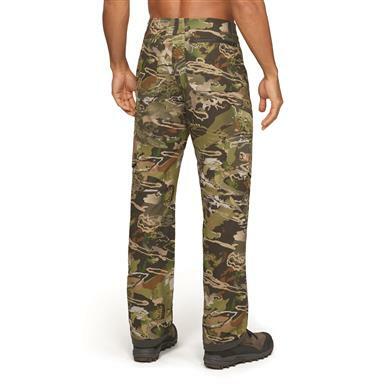 Report for duty in the RIGHT Pants. 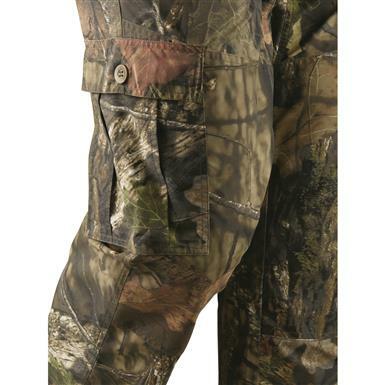 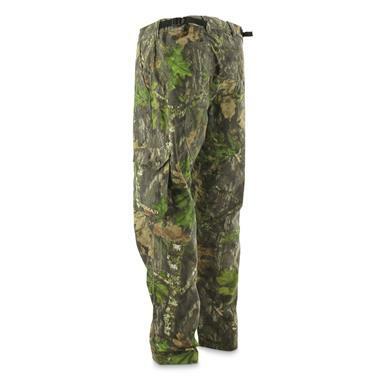 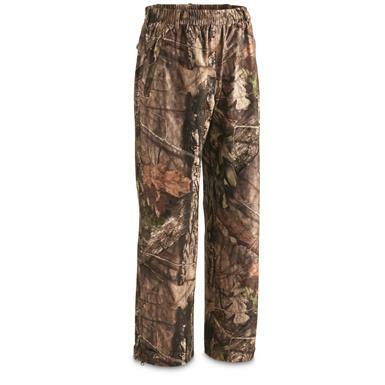 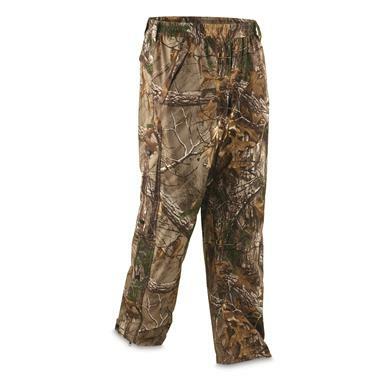 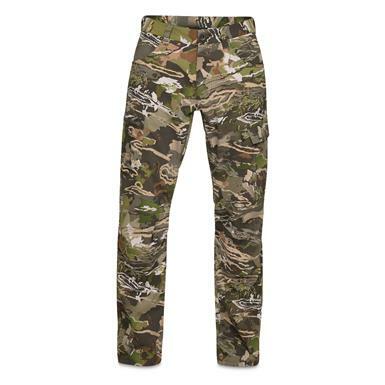 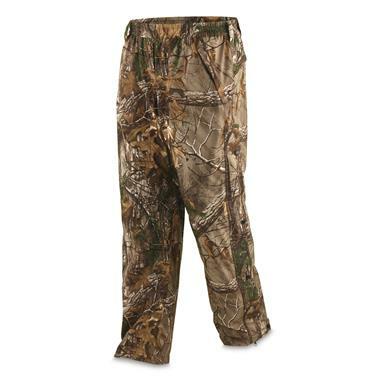 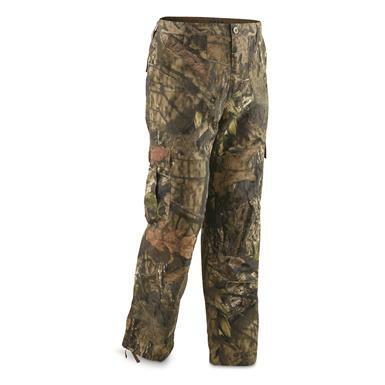 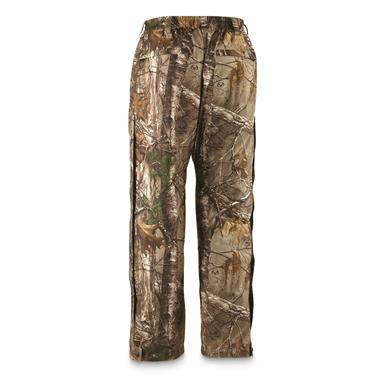 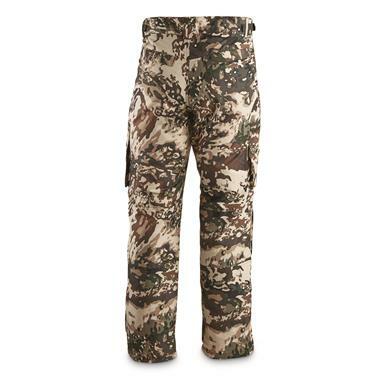 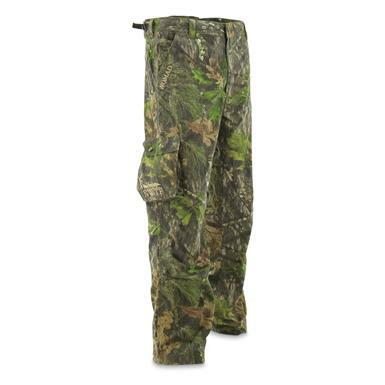 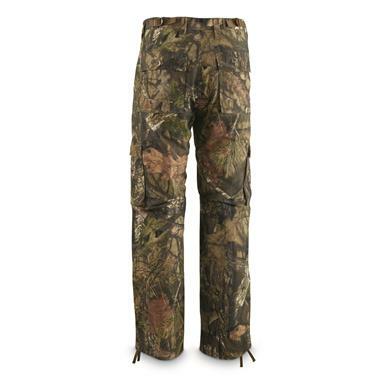 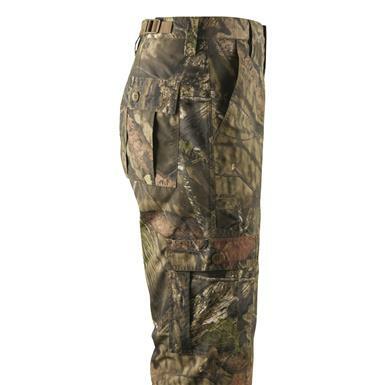 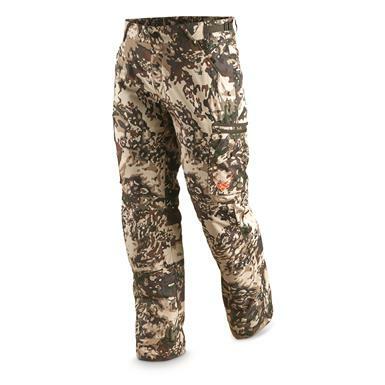 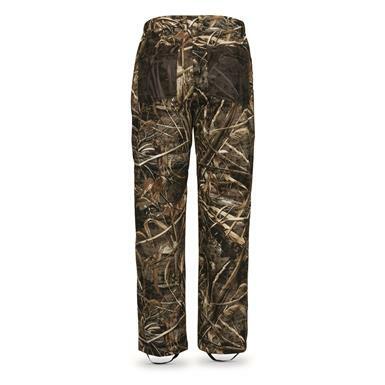 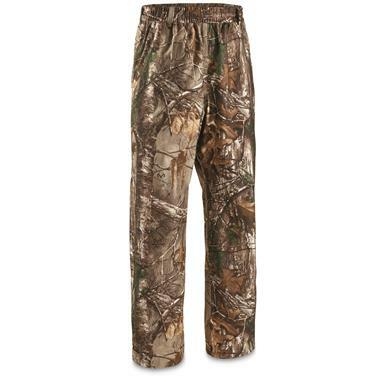 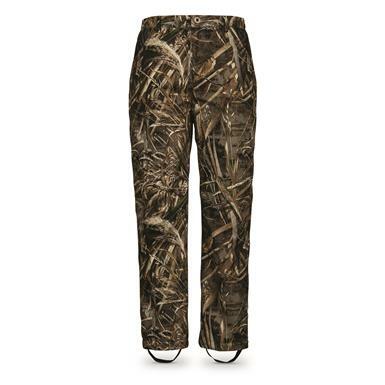 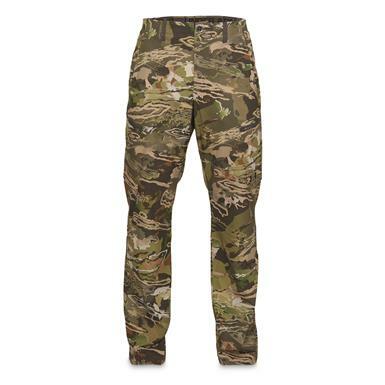 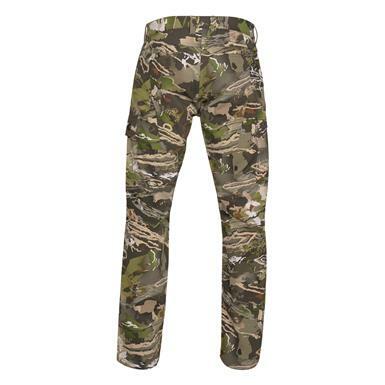 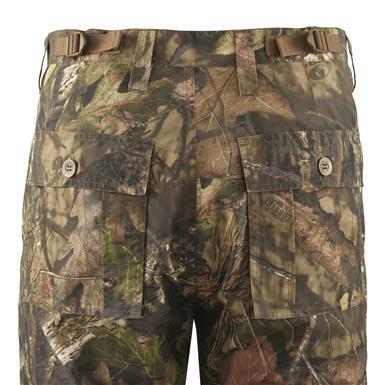 Quiet, quick drying and breathable for early-season hunts. 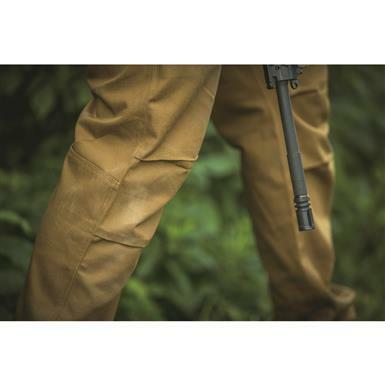 Premium quality meets premium conservation. 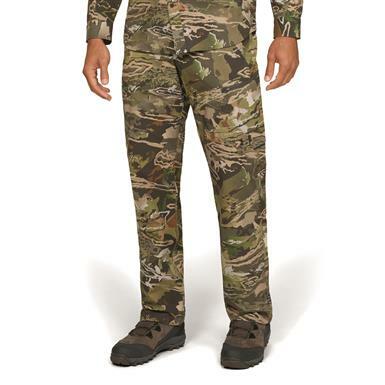 Superior protection without sacrificing breathablility. 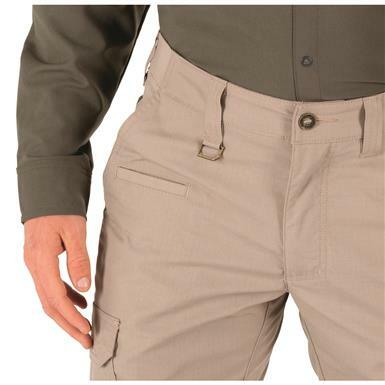 Built-in No Fly Zone® insect repellent provides invisible, odorless protection. 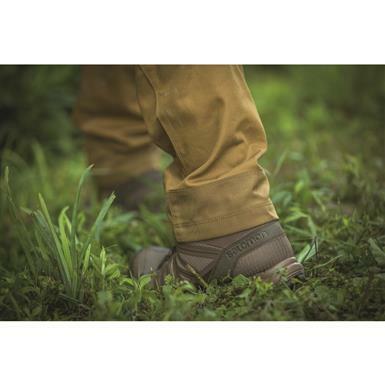 Protects from ticks, mosquitos, chiggers and more. 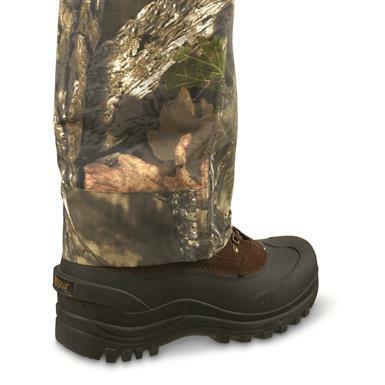 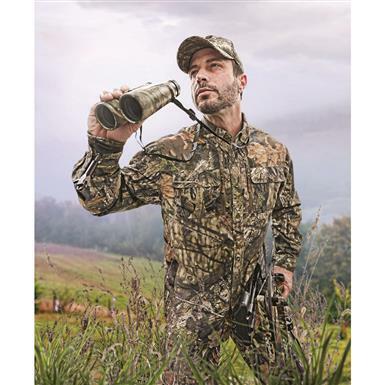 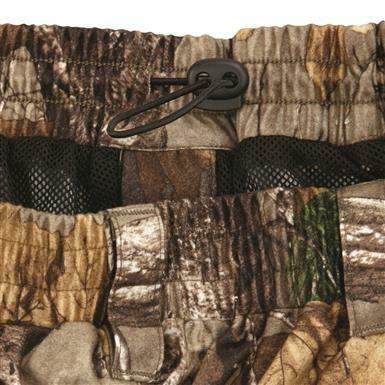 Waterproof, windproof protection for early-season hunts. 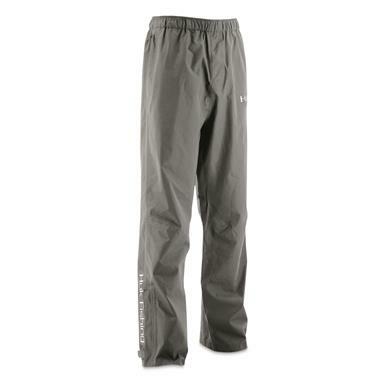 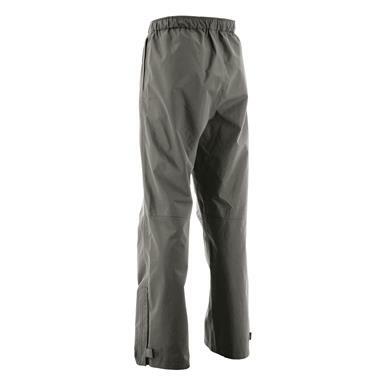 Breathable rain pants that are packable. 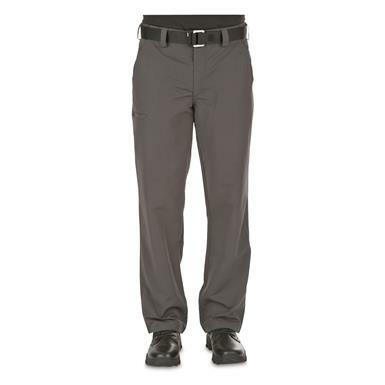 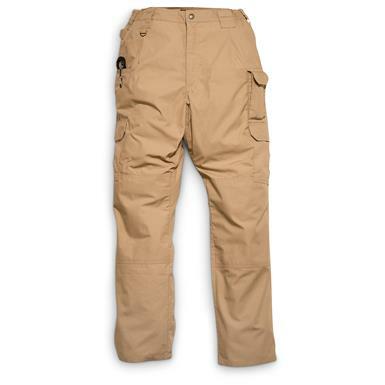 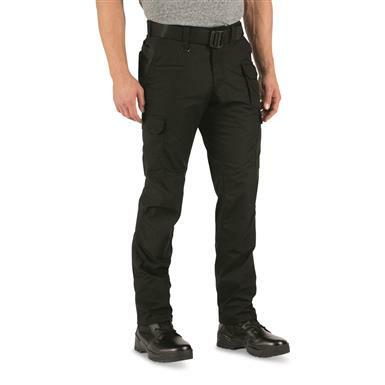 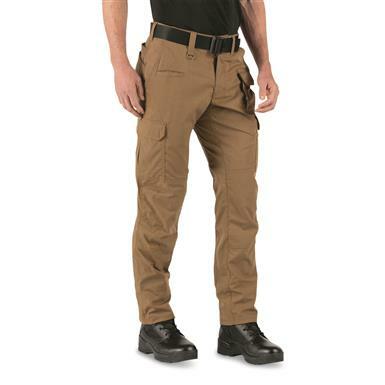 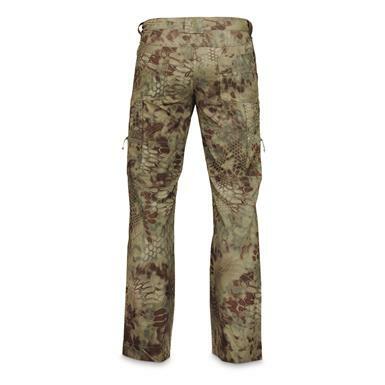 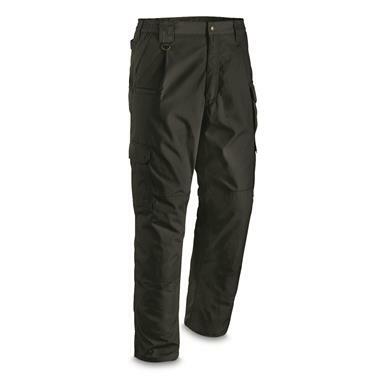 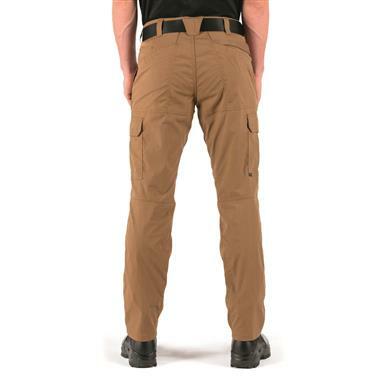 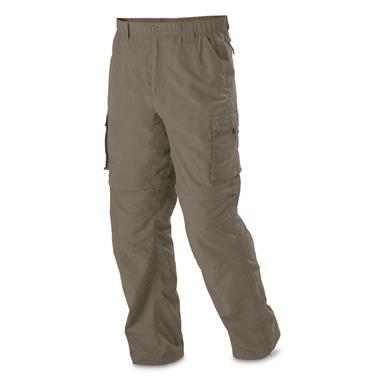 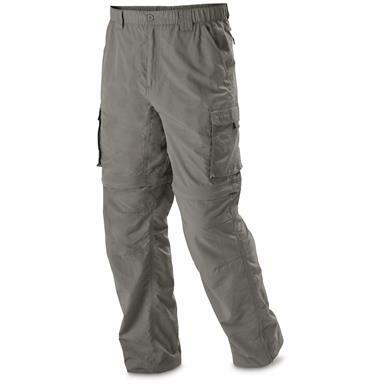 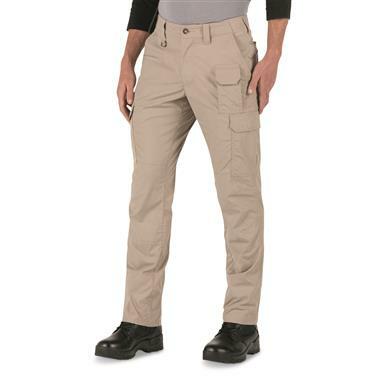 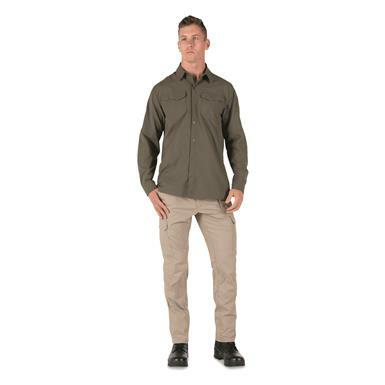 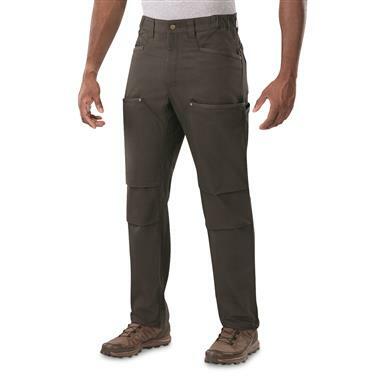 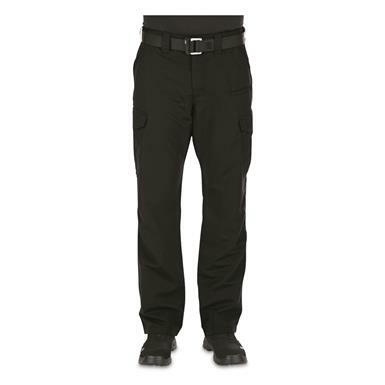 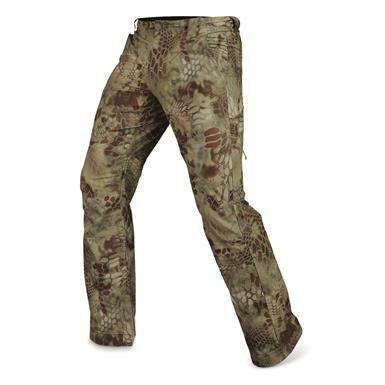 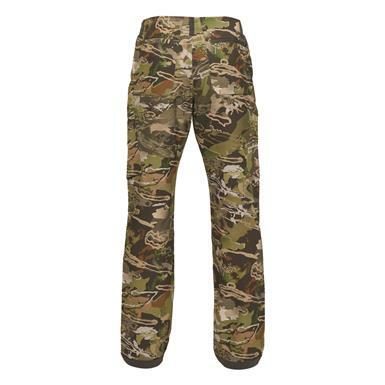 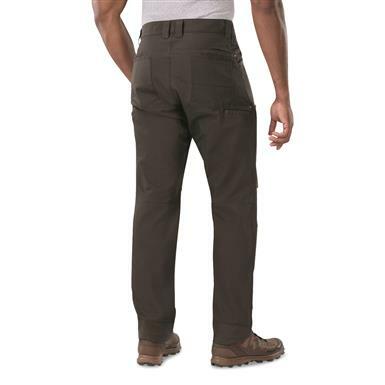 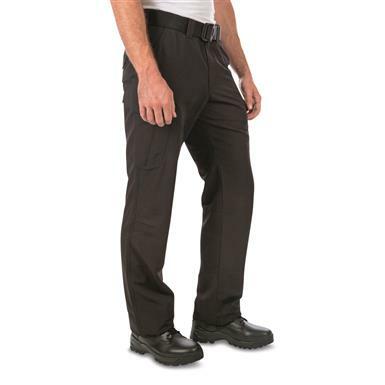 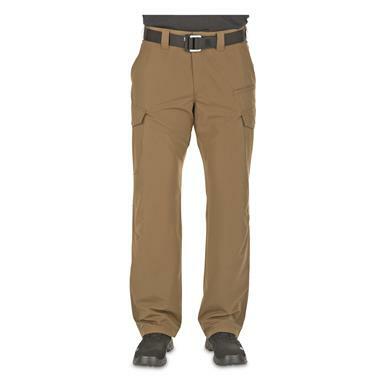 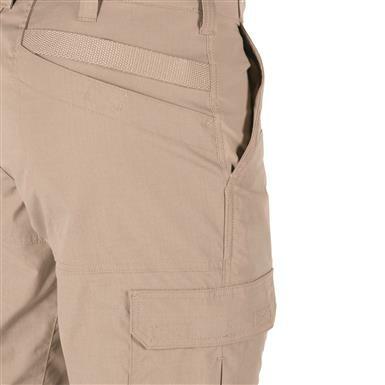 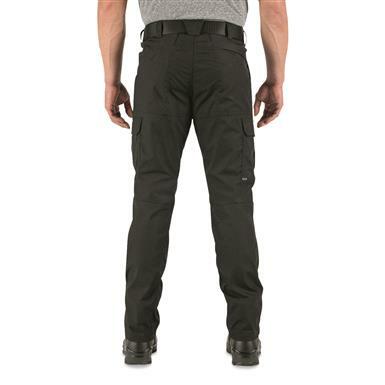 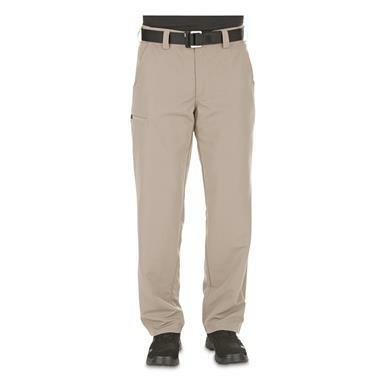 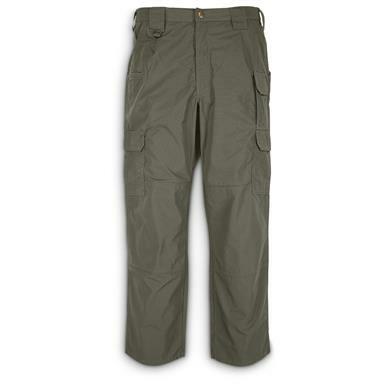 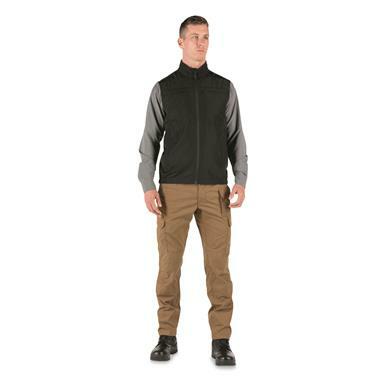 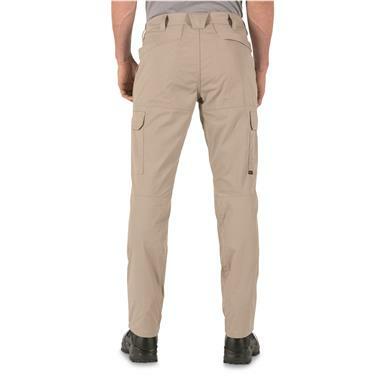 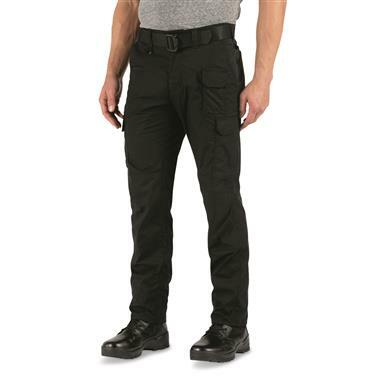 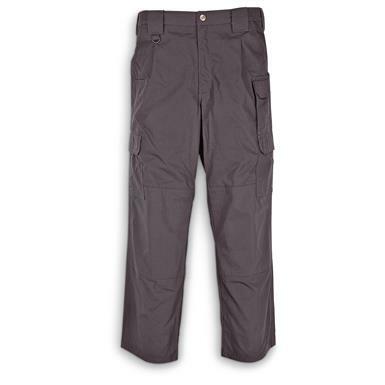 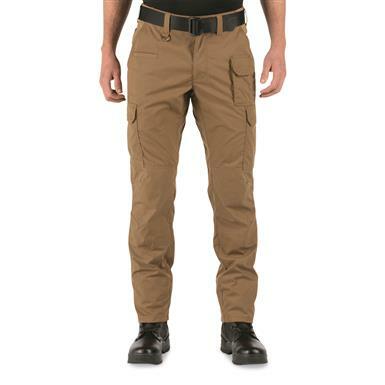 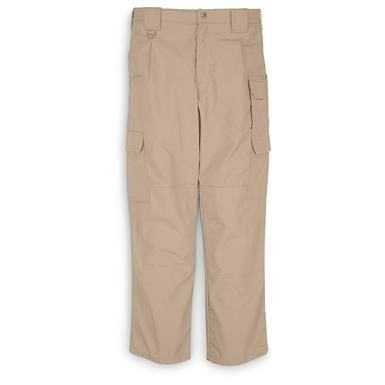 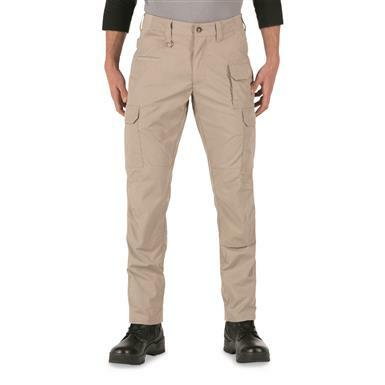 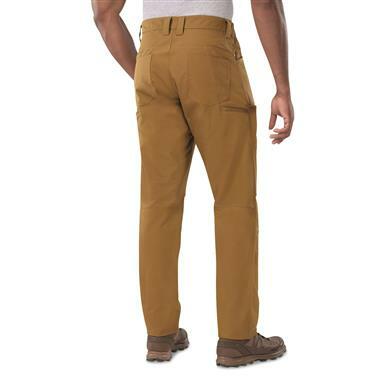 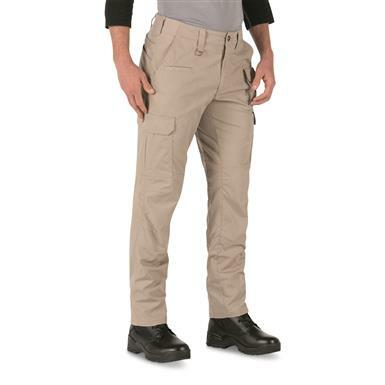 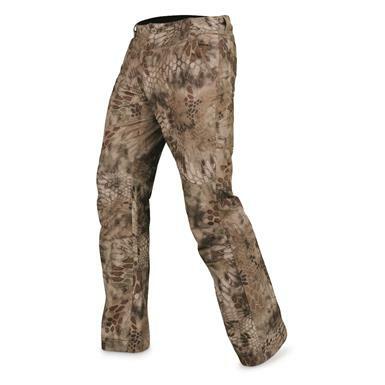 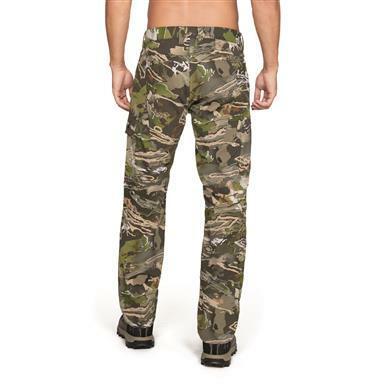 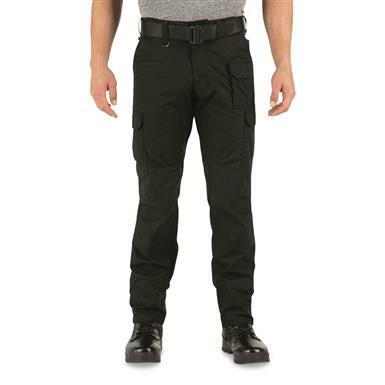 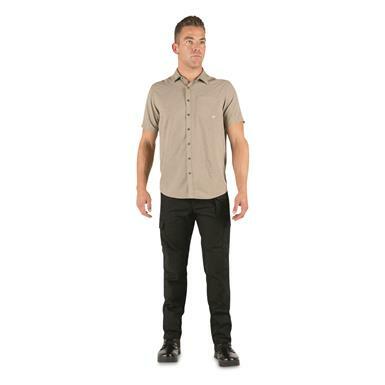 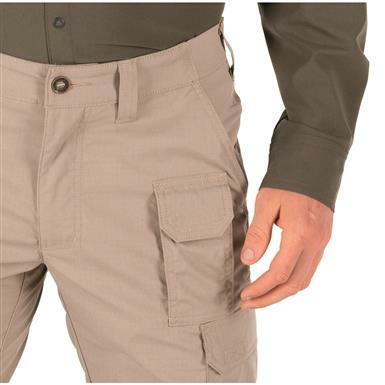 Sleek, professional Pants with a tactical edge. 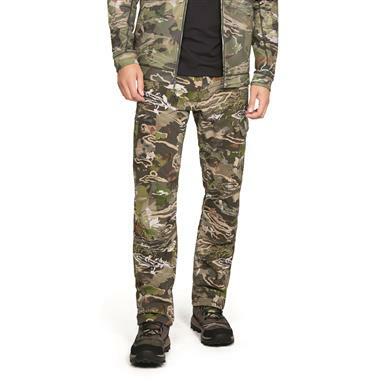 Non-Member $54.99 Buyer's Club Pricing Applied at Checkout! 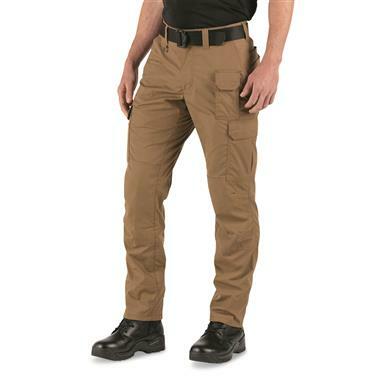 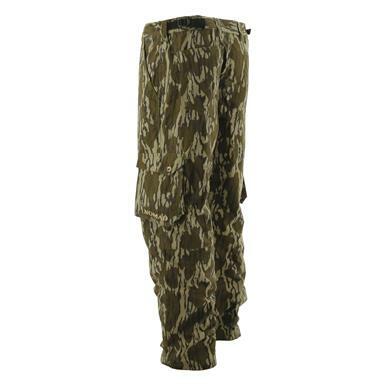 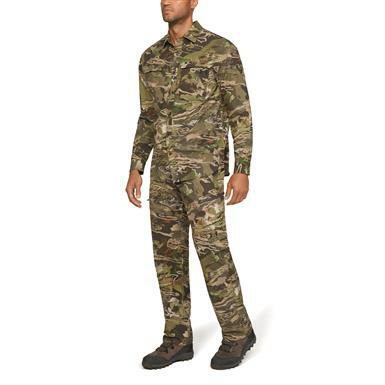 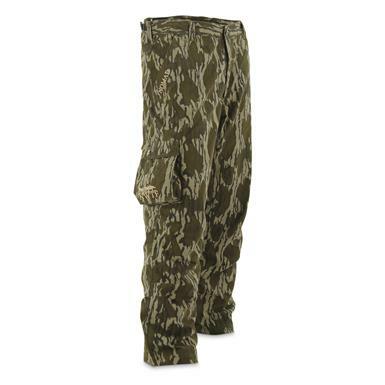 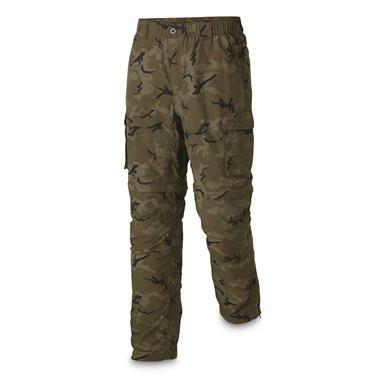 Sleek and flexible Tactical Pants for all your tools of the trade. 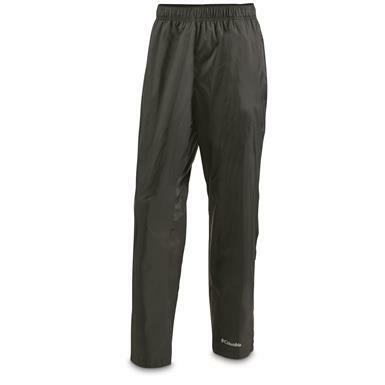 Designed for high exertion in mild-to-warm conditions. 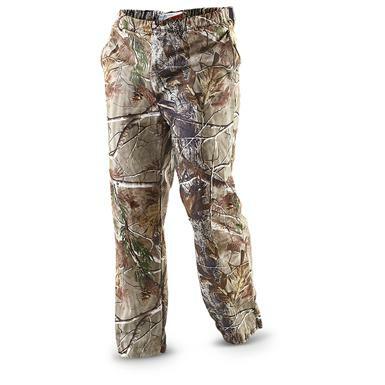 Tough and comfortable, with built-in "climate control." 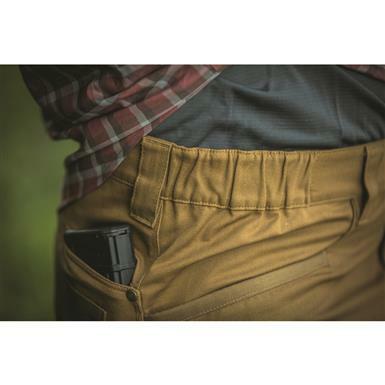 Protection that packs small, delivers big. 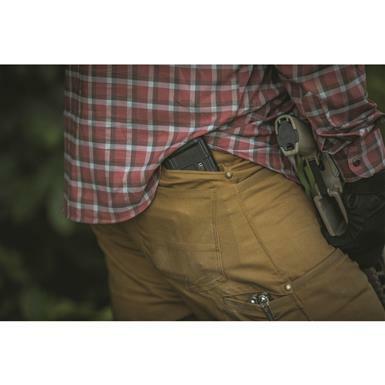 Packable, adaptable, so you're ready for anything. 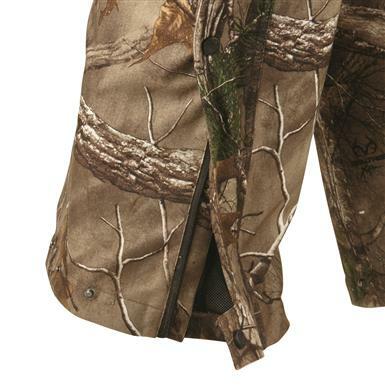 Non-Member $99.99 - $104.99 Buyer's Club Pricing Applied at Checkout! 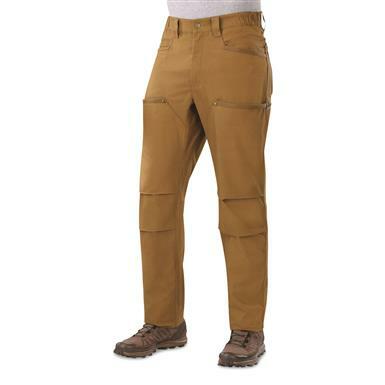 Water and wind protection that goes with you.